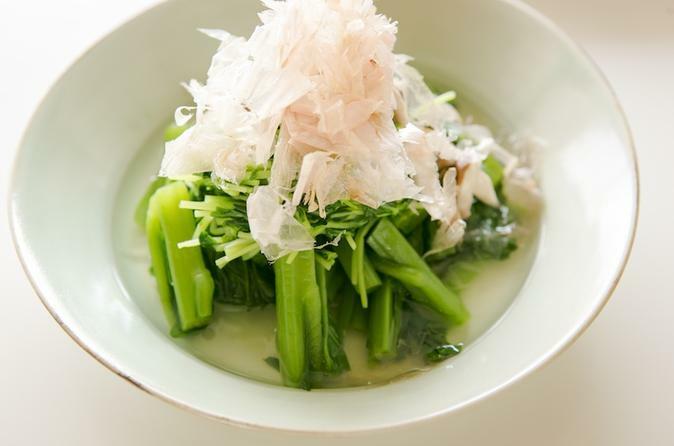 Share a meal, along with a genuine moment of connection, during this 2-hour cooking lesson and lunch in the home a local Kyoto couple. Join your friendly hosts Koji and Kaori as you learn to make ‘okonomiyaki,’ a Japanese pancake filled with cabbage, seafood and vegetables and topped with sauce. You’ll accompany your okonomiyaki with side dishes like ‘dashmaki tamago’ (rolled egg omelette), ‘yudofu’ (tofu hot pot) and plenty of great conversation with your new Japanese friends. Your lunch and beverages, plus gratuities, are included.